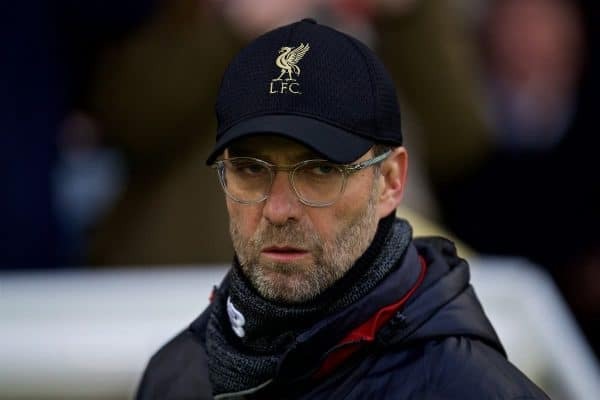 Liverpool manager Jurgen Klopp has taken his “warriors” to Dubai for a warm-weather training camp where he will hope to find a solution to his current selection dilemma. James Milner’s red card in Saturday’s 4-3 win over Crystal Palace leaves the Premier League leaders’ boss with a headache at right-back for next week’s visit of Leicester. Joe Gomez, sidelined with a broken bone in his foot since December 5, will step up his recovery in the Middle East – as will midfielder Alex Oxlade-Chamberlain (out since April with serious knee ligament damage) – and could have an outside chance of making the game. However, Trent Alexander-Arnold (knee) is still a couple of weeks away from fitness. Fabinho would have been an option in a position he plays for Brazil but he came off injured late on against Palace – and even if fit he may be needed in midfield with Georginio Wijnaldum out with a hamstring problem. Klopp gave 18-year-old Rafael Camacho his Premier League debut for the final few minutes at the weekend, making a crucial block on Wiilfried Zaha, and he may have to be the one-off answer against Leicester if all back-up plans fail. Klopp, who has no intention of seeking a solution from the transfer market, told LiverpoolFC.com: “Now we need the time to recover obviously, because we had a few injuries. “Hopefully we can bring a few back. Millie will be out for sure, unfortunately, but we will see – as long as we have enough players we will find a solution. 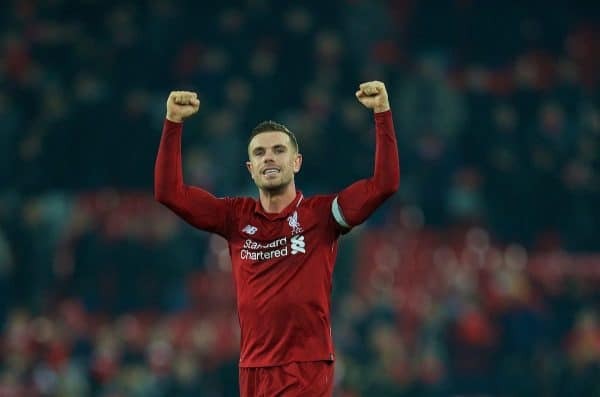 “We had to come through the centre-half situation (playing Fabinho alongside Virgil Van Dijk when Gomez, Joel Matip and Dejan Lovren were all injured) and that somehow worked out; then the full-back situation worked out somehow so far. “[But] in midfield Gini is not in so you cannot make the changes you want. “These boys are are real fighters. It’s a bunch of proper warriors – I love that. They all stick their leg in or whatever. “Now we have two days’ recovery for the boys with the most minutes then we start preparing them for the Leicester game, which is another tough task.